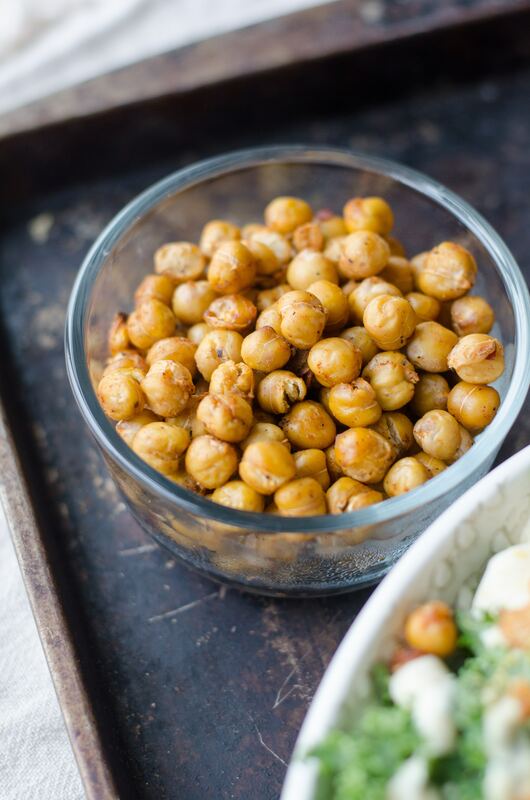 Canned chickpeas are a ubiquitous pantry staple, though it is oft-regarded as a start to hummus or a plain addition to salads. Rethink this reliable canned legume with a menu that goes beyond hummus and invites you to think deliciously about the soaking liquid (a.k.a. aquafaba)! This class will make you think twice and give fresh inspiration to get busy with garbanzo beans.